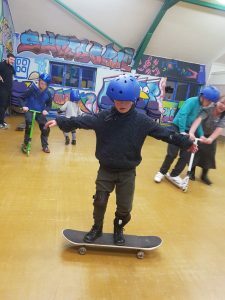 Come along and have a go at improving your skating skills. The Action Van is an established organisation that delivers a range of supervised sports sessions and provides the relevant equipment needed. 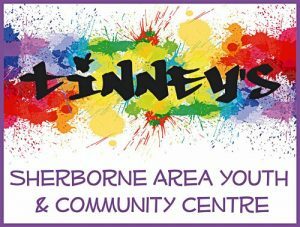 The Action Van has been coming to the youth club for many years and they are a very popular choice with our young people. 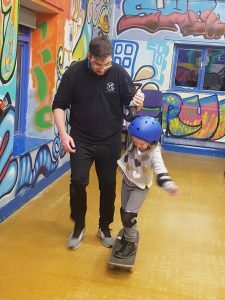 For this session, we have an indoor skate park, The Action Van will provide two fully qualified trainers to lead the session and make sure we have a fun-filled activity. All safety wear is provided by the Action Van.